Ahh, the classics. 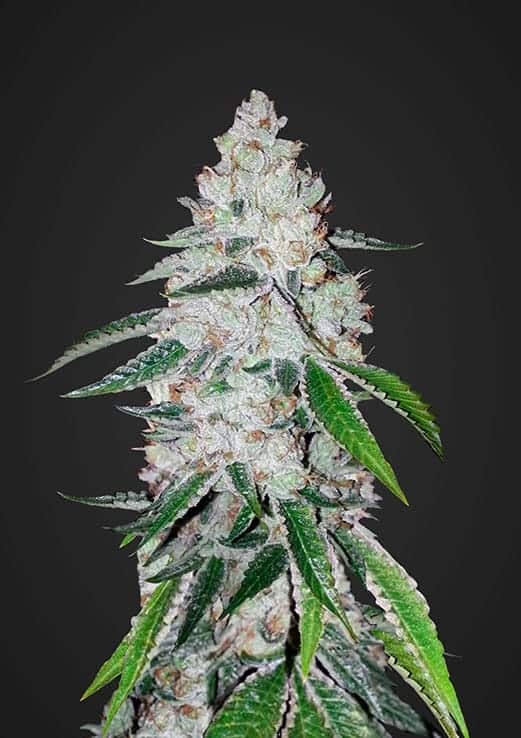 The legendary OG Kush still commands respect from medical and recreational growers alike. 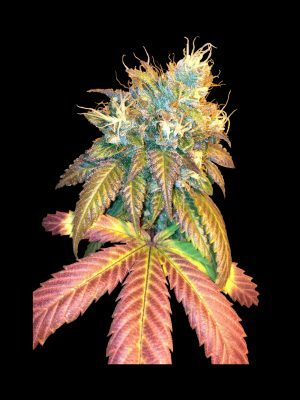 In these heady days where new strains appear every minute, this fabulous hybrid provides the genetics to many other popular strains. 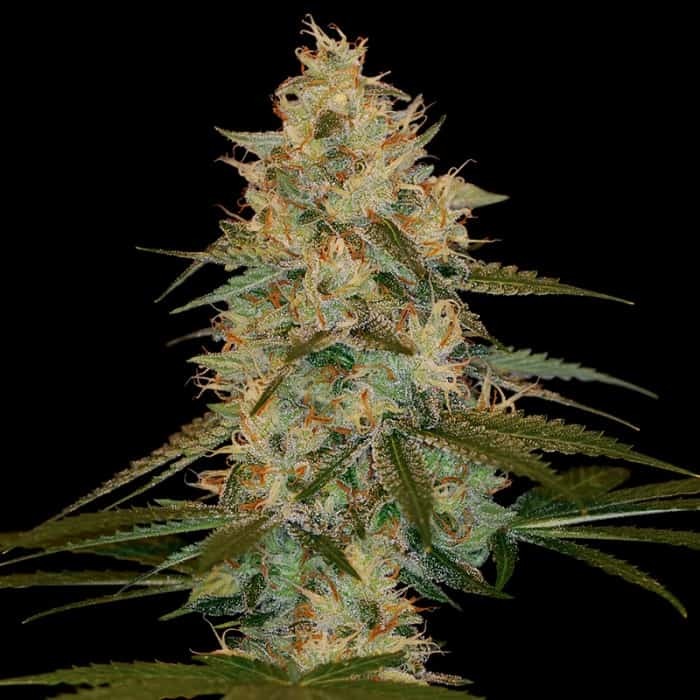 We packed the legendary OG Kush into our autoflower seeds to produce our West Coast OG strain so you could get more of this classic strain faster. 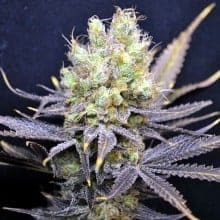 What to expect from Fast Buds’ West Coast OG seeds? Everything you loved about the original, grown faster, for sale at an unbeatable price. Pine trees and a tart citrus aftertaste. The effect comes in two waves. The first wave is pure euphoric joy and a heavy buzz in the head, which is sure to please the sativa lovers among you. The second, more indica dominant wave is utter relaxation and will have you giggling on the couch. OG Kush’s effects feel free of anxiousness, dizziness, headache, and paranoia. 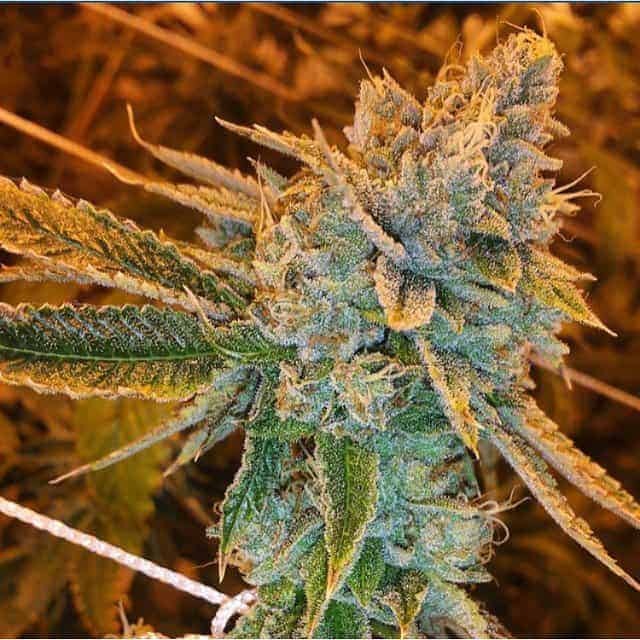 This strain is called a legend for a reason after all. During the initial stage of vegetative growth, the height and weight of our West Coast OG strain will grow at a moderate pace, as it reinforces its root system. It then exhibits a rapid spike in growth towards the end of the vegetative phase, reaching a height of 1 meter (3.2 ft). It responds favorably to artificial lighting if grown indoor, and loves the sun when grown outdoor. The West Coast OG yield is up to 650 g/m2 (1.4 pounds per light). It is quite a chunky compact plant that is well suited for cultivation via SOG and SCROG methods. Colas reach impressive sizes, especially if you provide our West Coast OG seeds with ample nutrients and water. 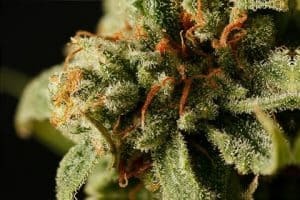 It also has the advantage of being able to endure the mistakes of first-time growers. 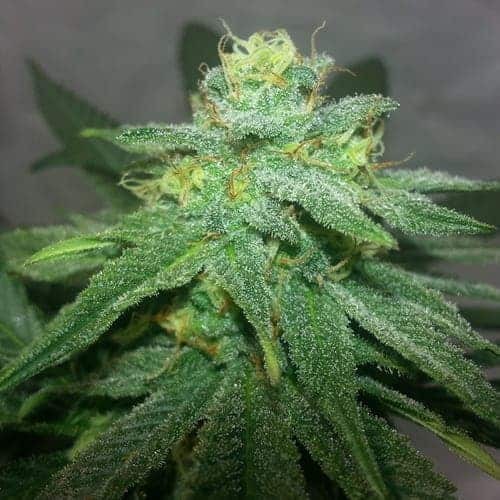 The buds will develop a fluffy white coating of trichomes in the final weeks of flowering, with the trichome crystals turning amber in color similar to that of carmelized sugar at end of flowering. THC content exceeds 21%. CBD reaches 1%.